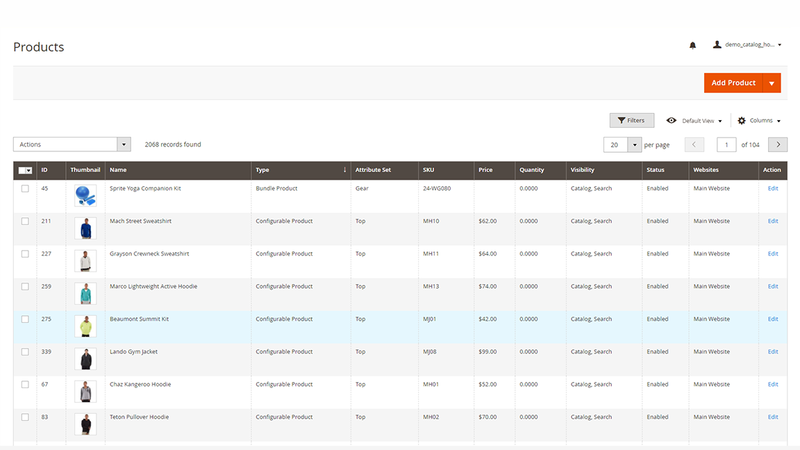 The perfect product catalog is a must-have in the e-Commerce business. Cool features concerning product images will improve customer experience. 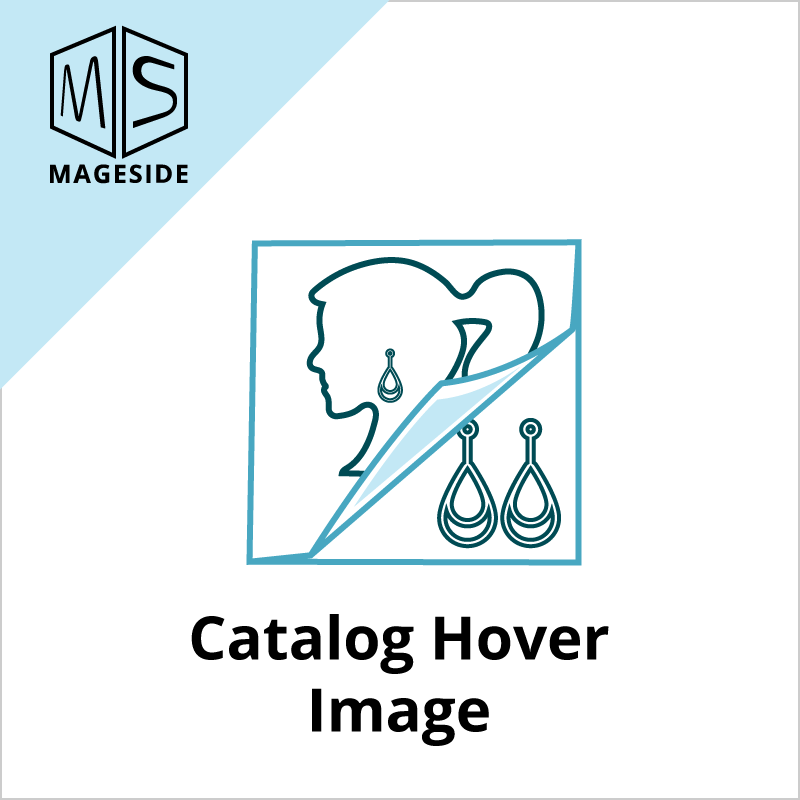 Catalog Hover Image extension will provide you with a way to show an alternative image for a product on category pages. 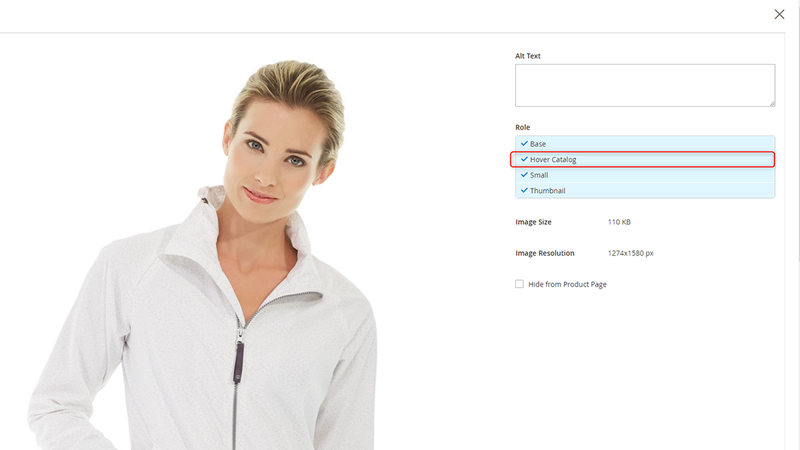 A store administrator can upload an image for a product and mark it as its "hover" image. 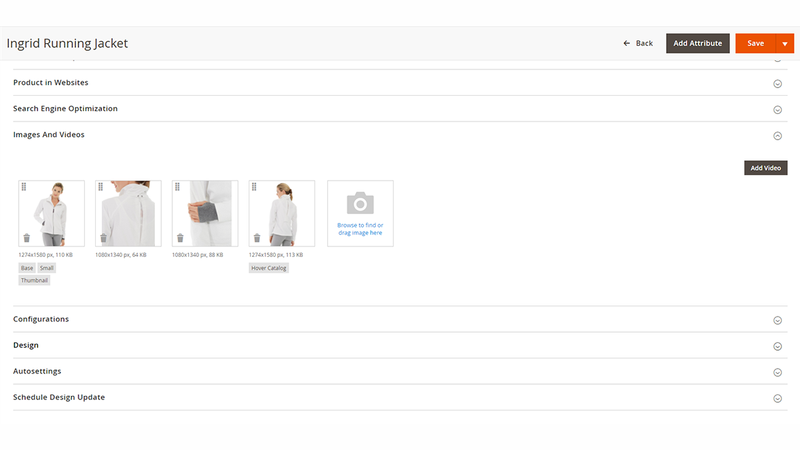 A customer will see this product image by mouseover action on the product on category pages. 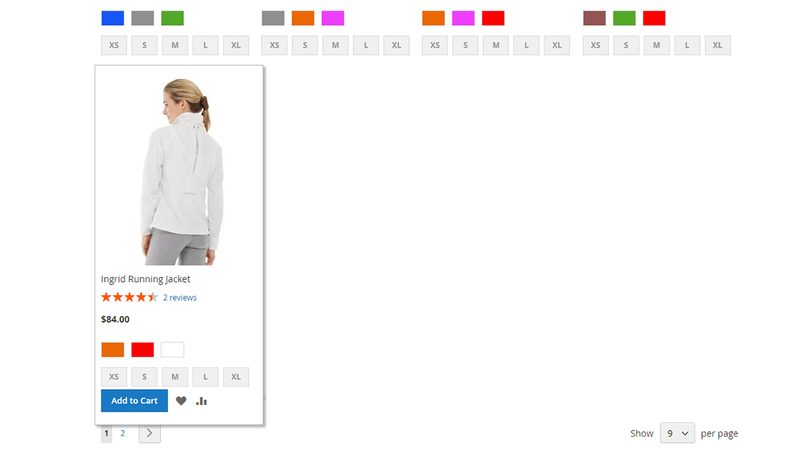 The extension allows a customer to view quickly another product image on mouse hover over the product image. With such easy installation and managing the extension and admin doesn’t need to have any specific programming knowledge. Working with this extension is a very simple process. In case a product has a lot of images, you can select the best one and apply hover option to it. 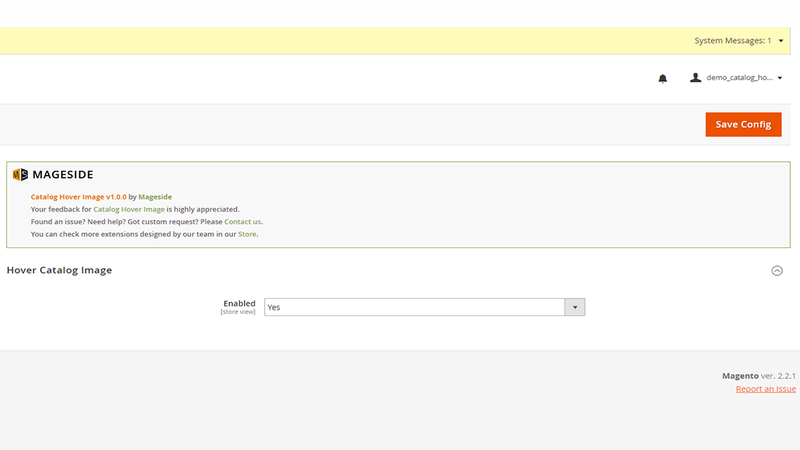 An admin can enable or disable the extension any time from the backend. I had an issue with installation but support has answered me in a sec and helped me. Works as described.